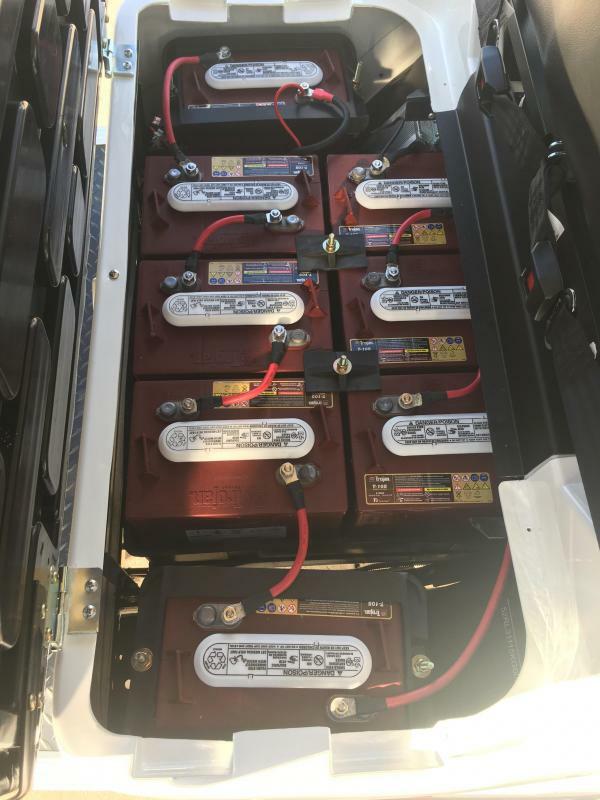 Battery Type / Warranty: (8) 6 Volt Trojan Batteries - Warrantied by Manufacturer for 24 months. 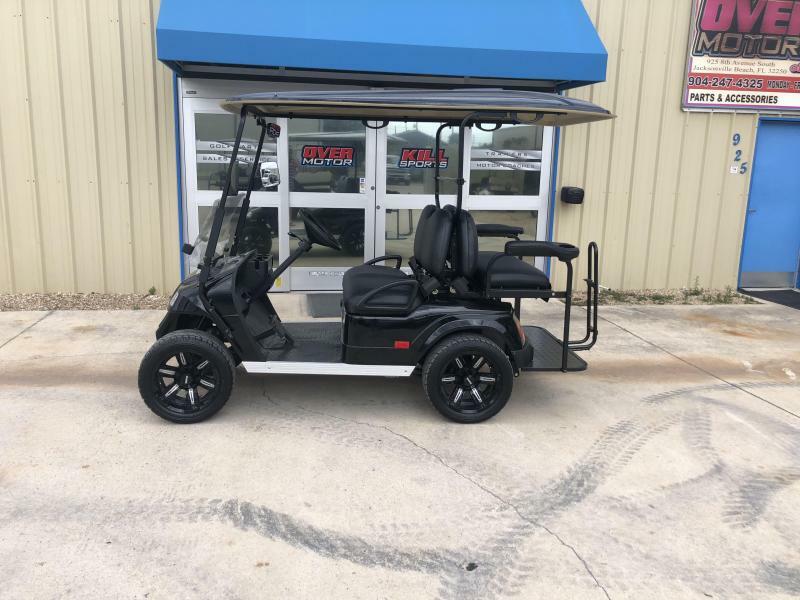 Cart Warranty: 4 years Limited warranty (chassis and suspension), 2 years full coverage less wear parts (tires, brake pads, etc.) 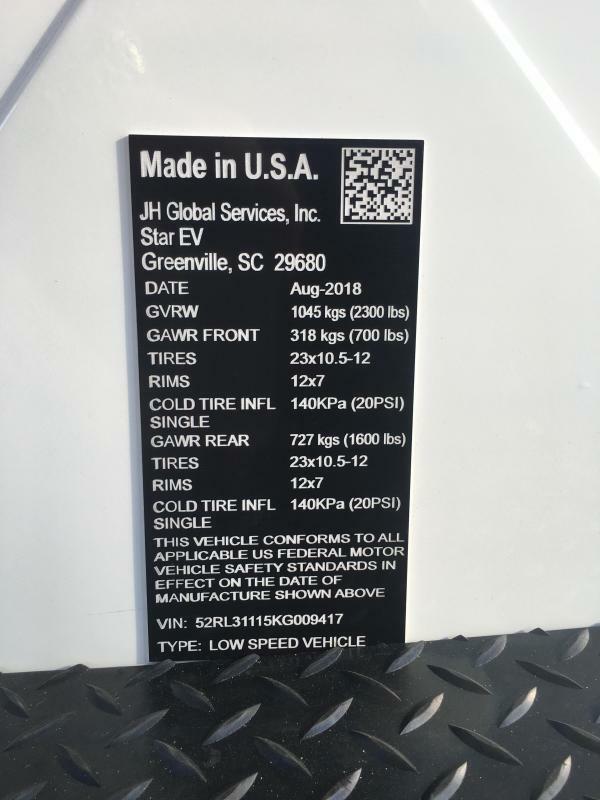 from original purchase date. 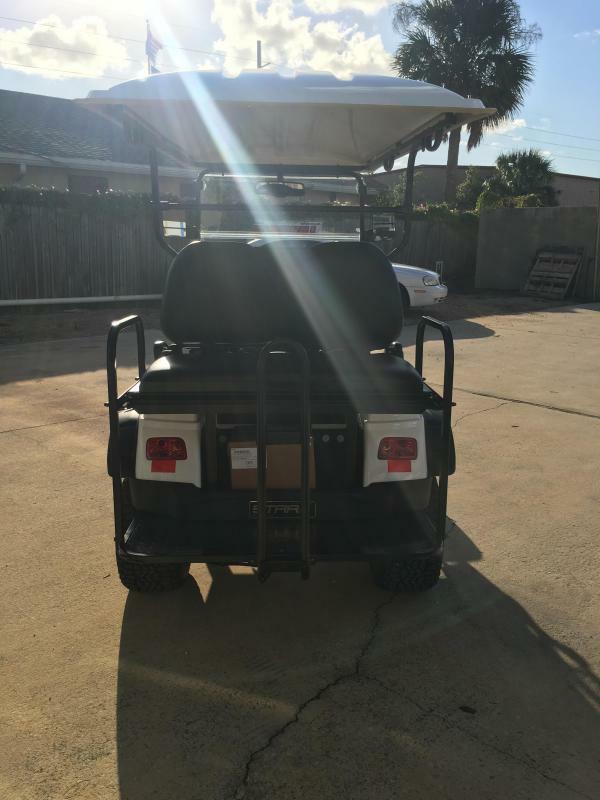 Cart may be available in other colors and with additional options. 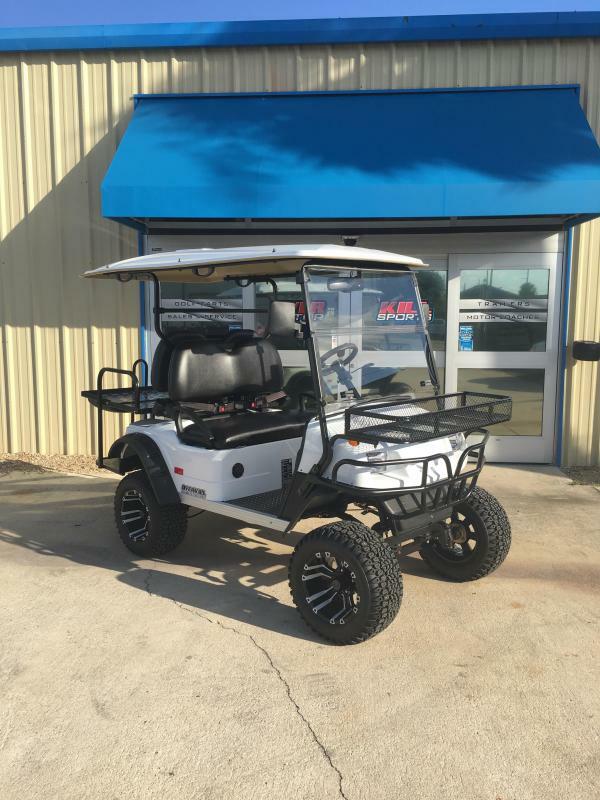 Please call 904-247-4325 for pricing. 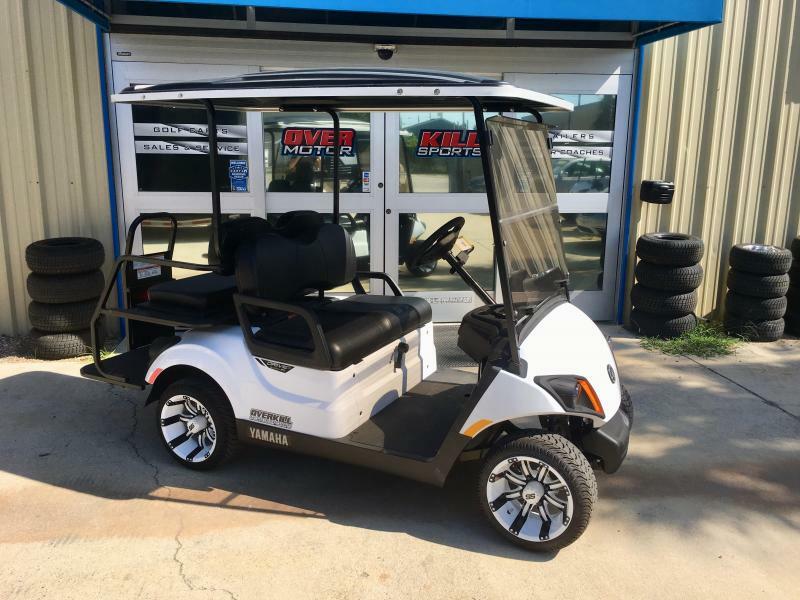 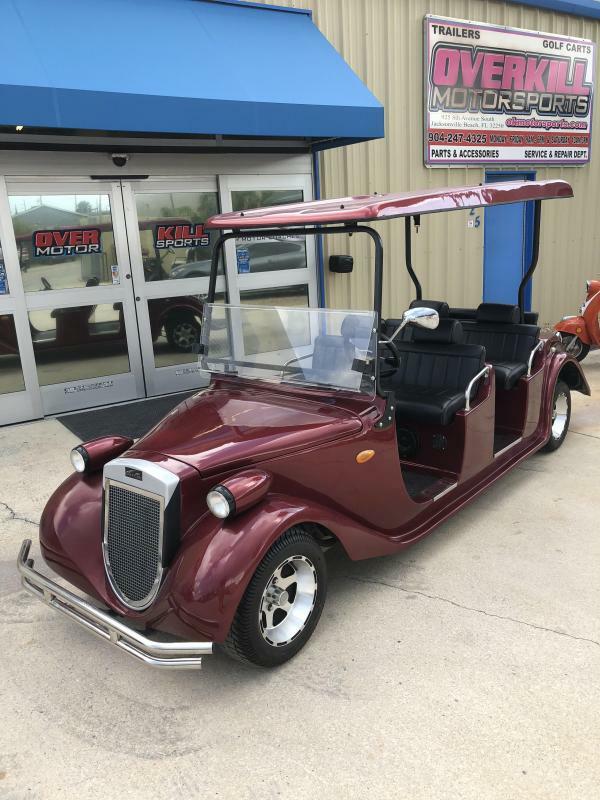 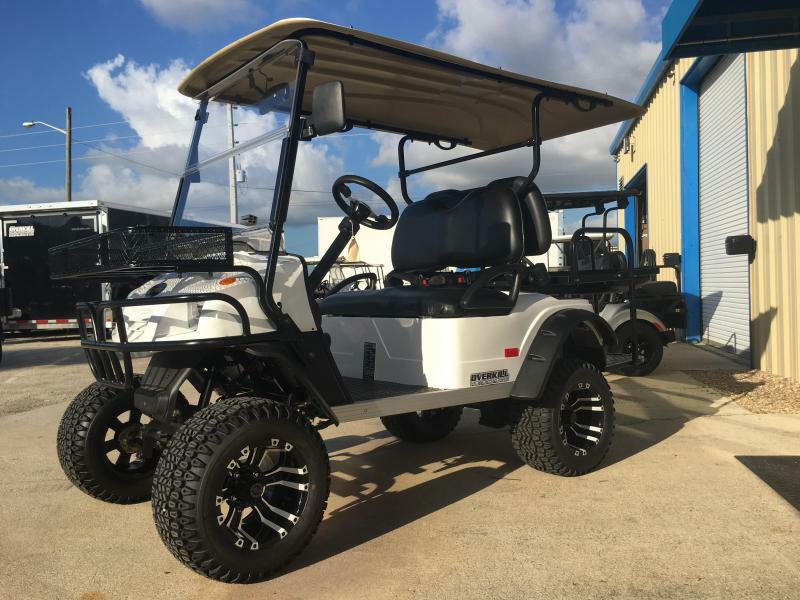 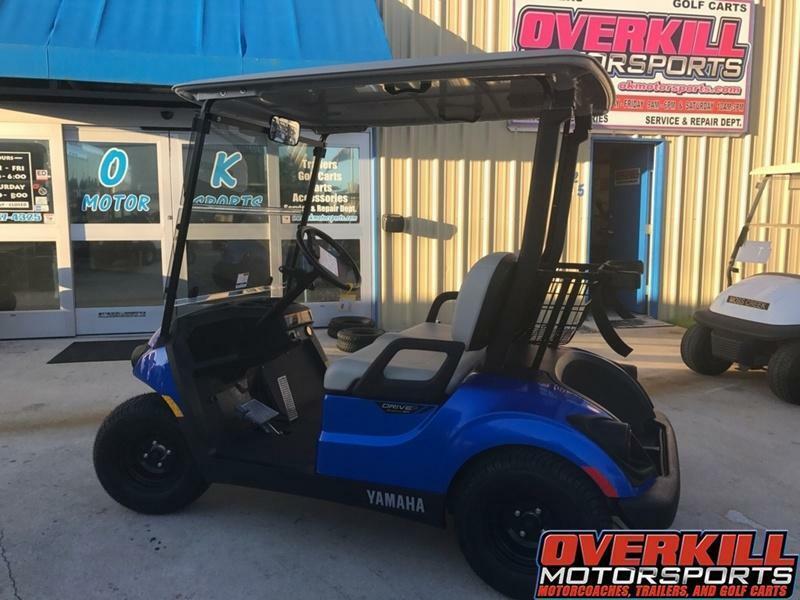 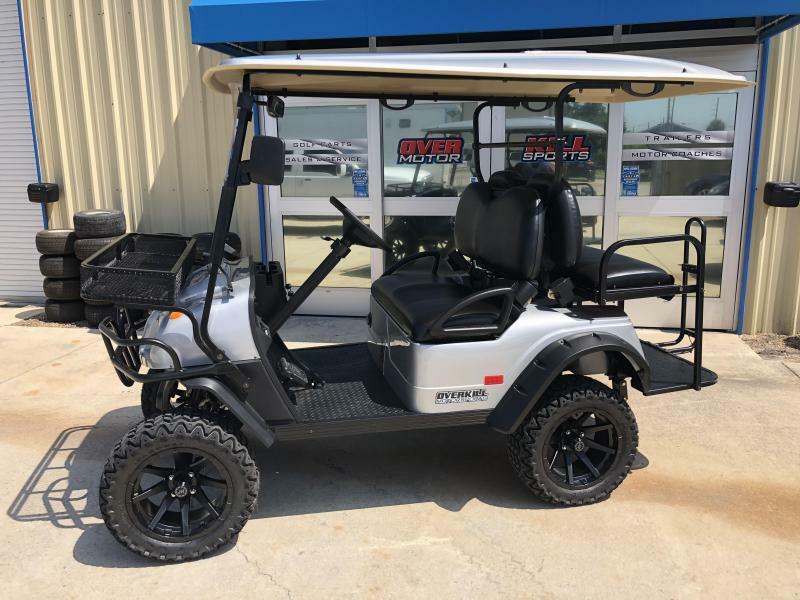 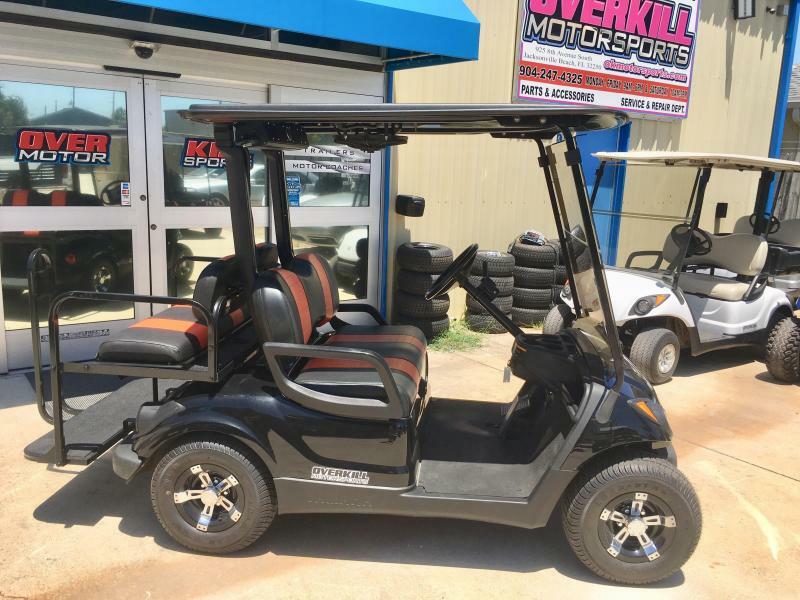 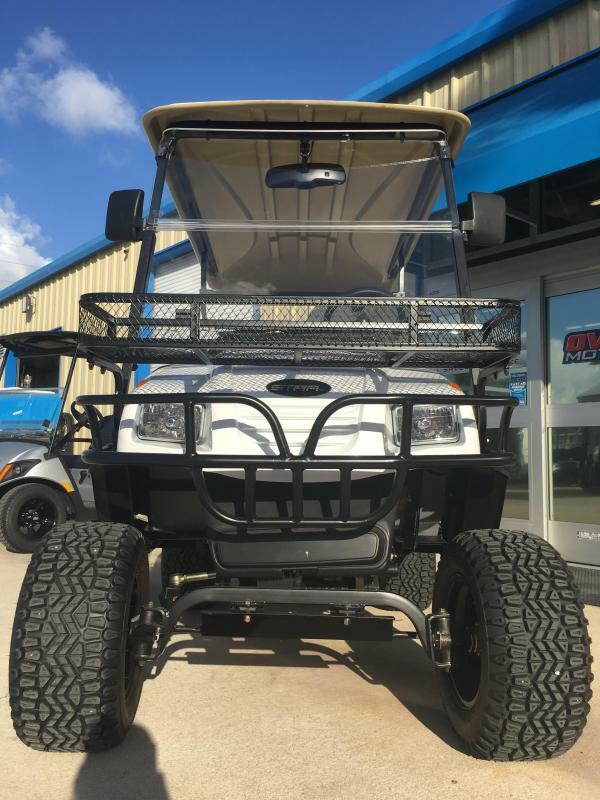 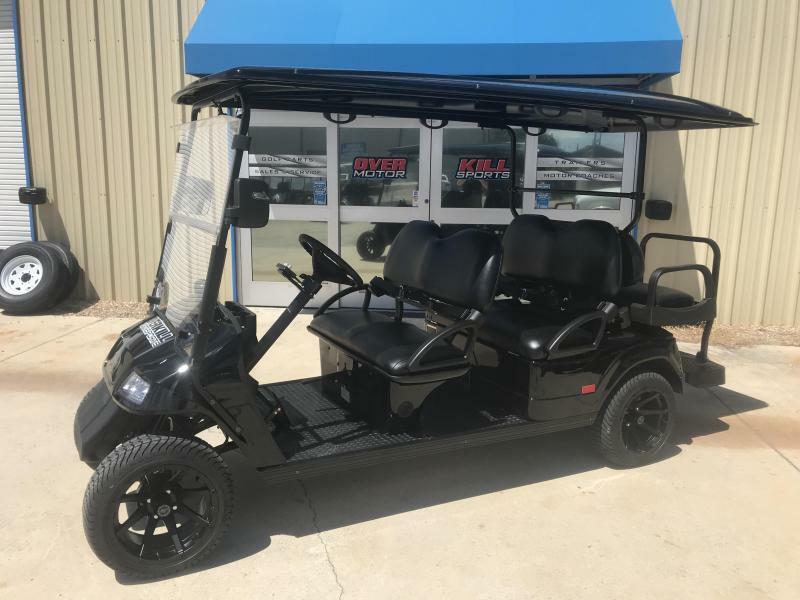 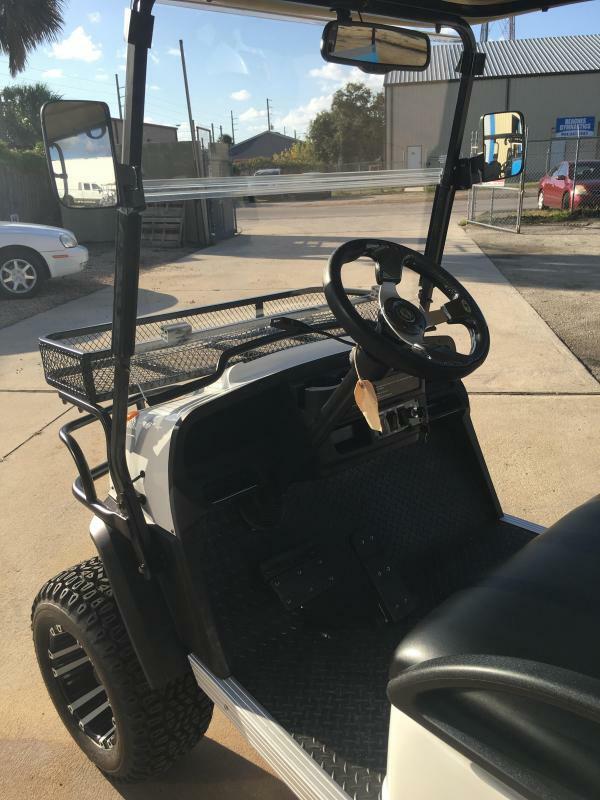 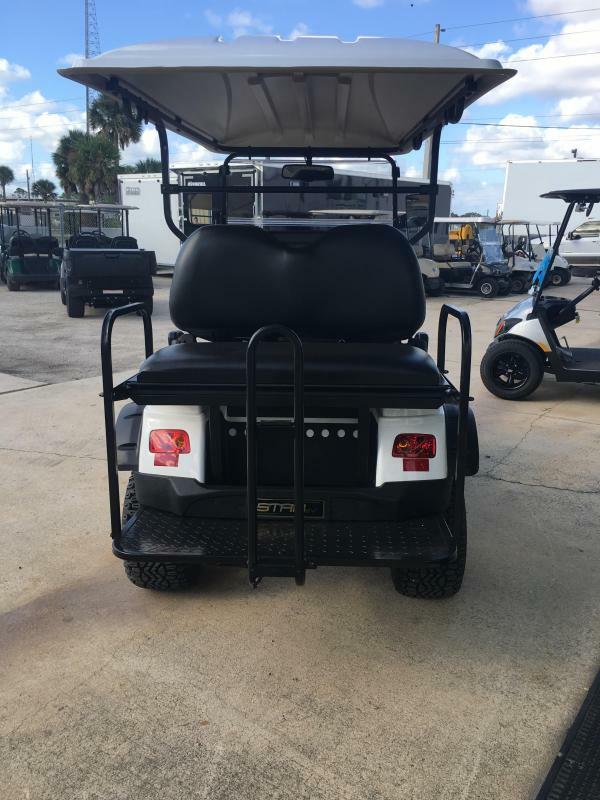 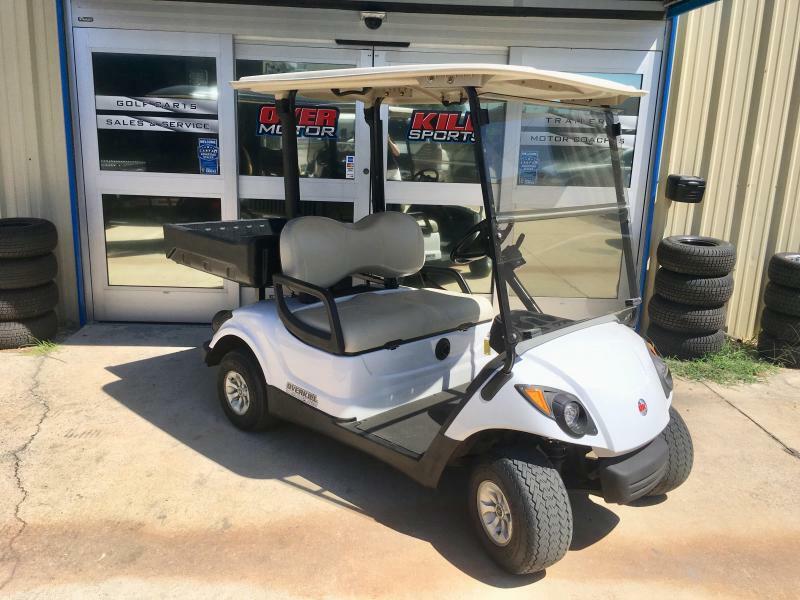 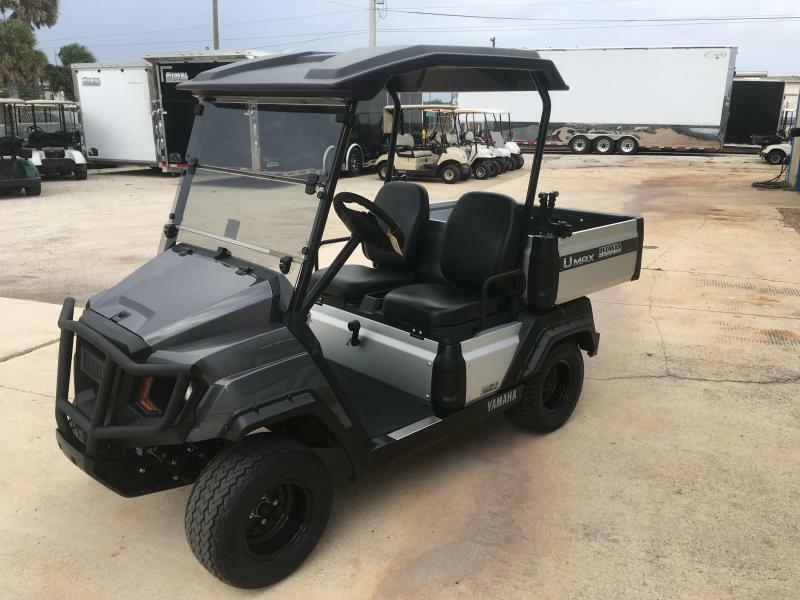 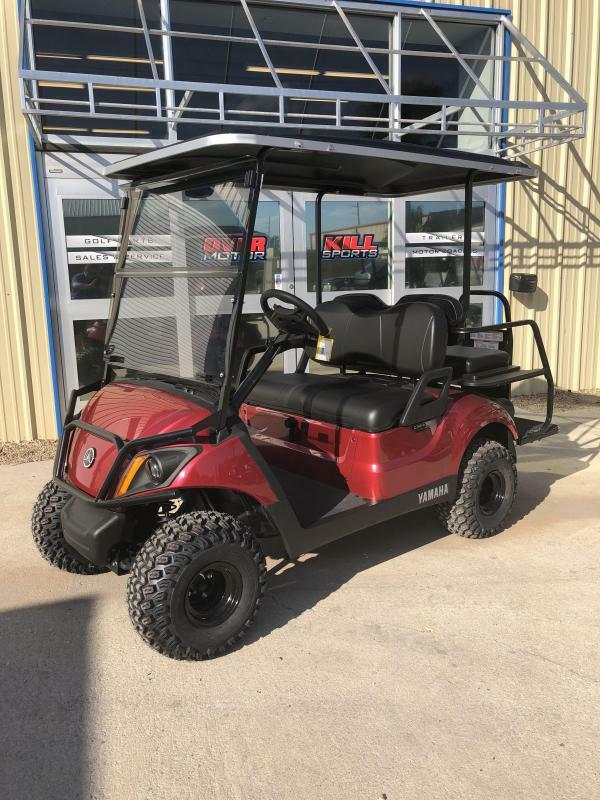 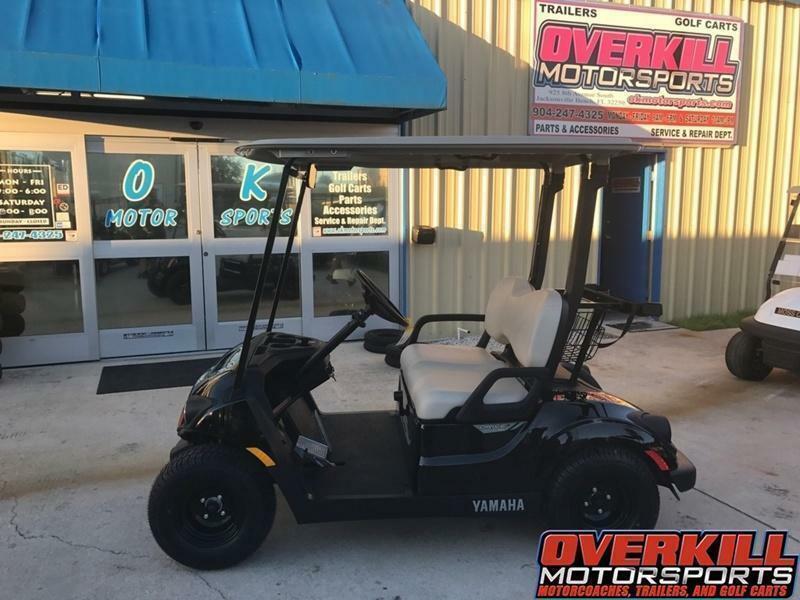 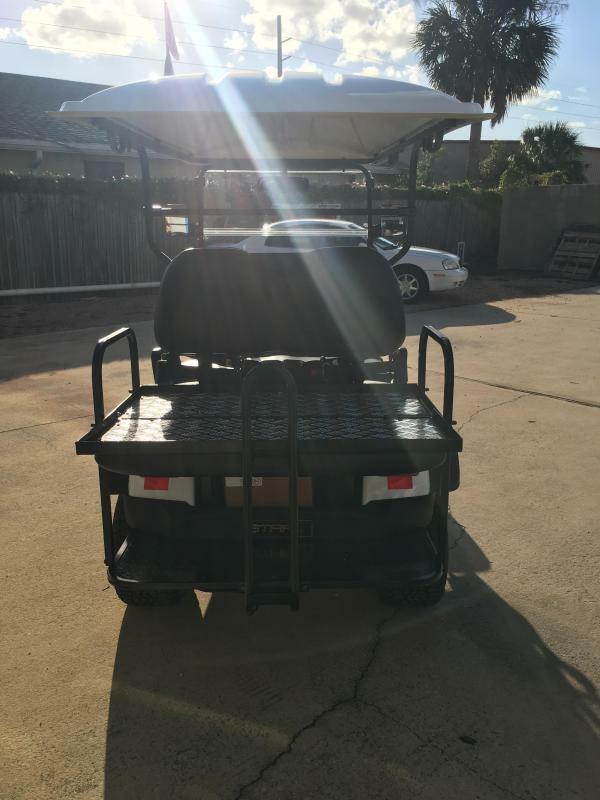 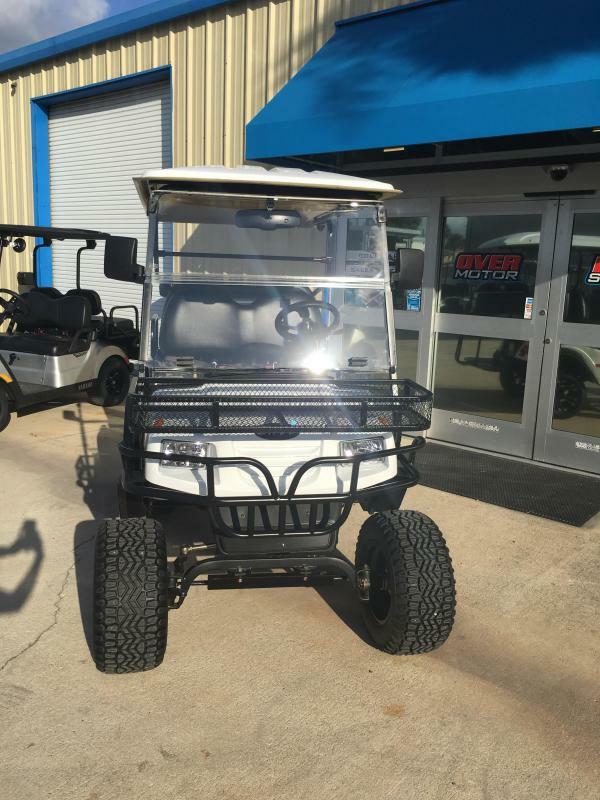 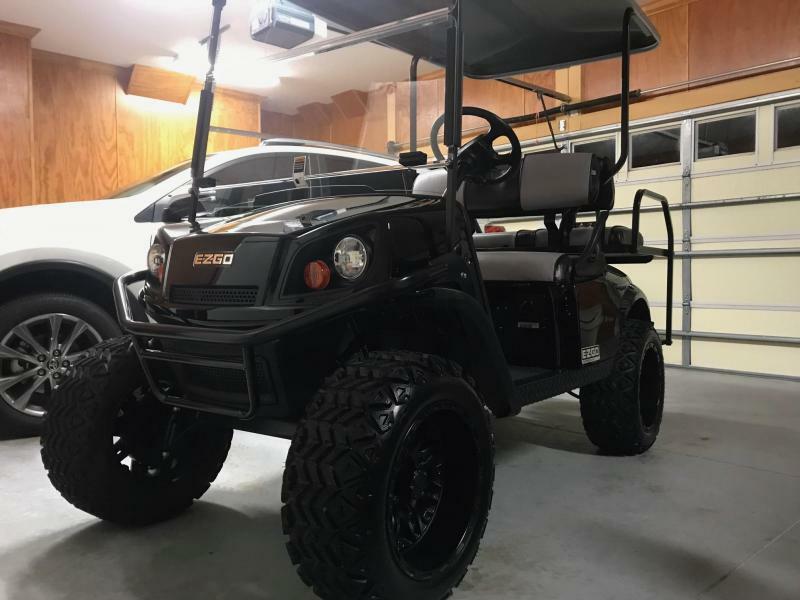 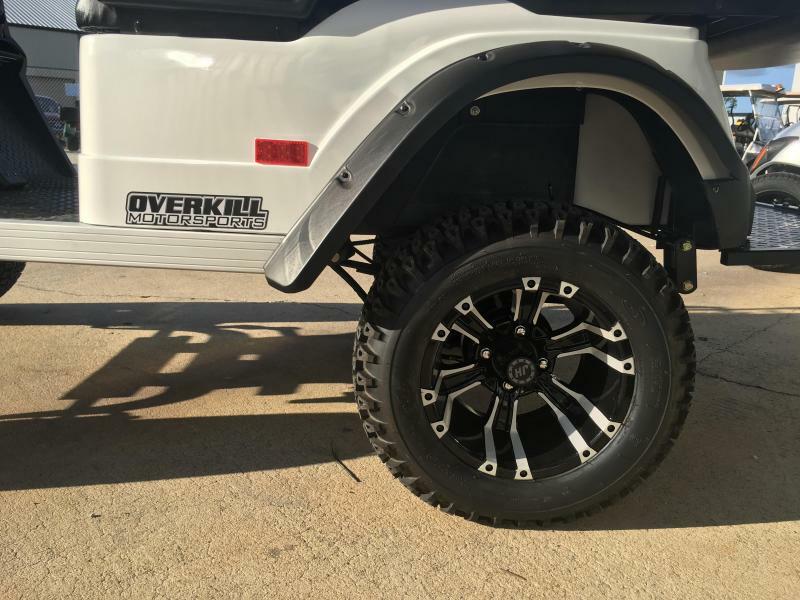 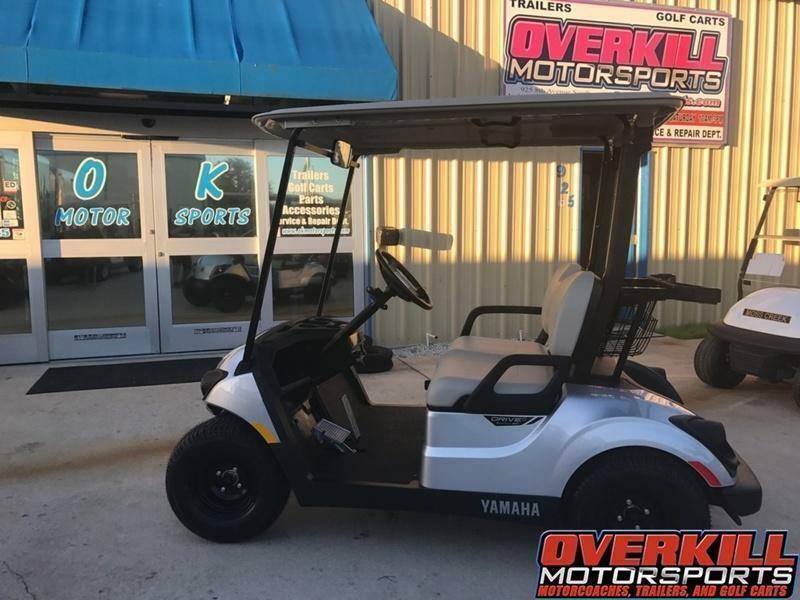 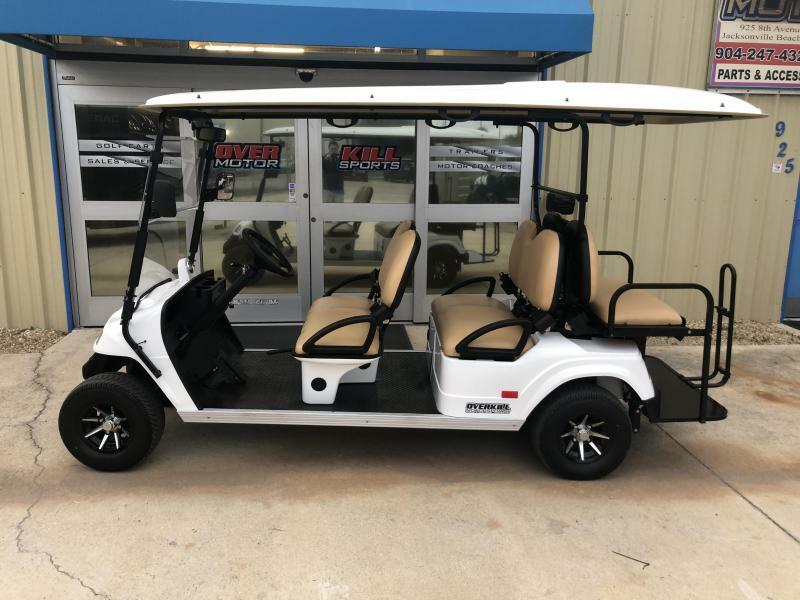 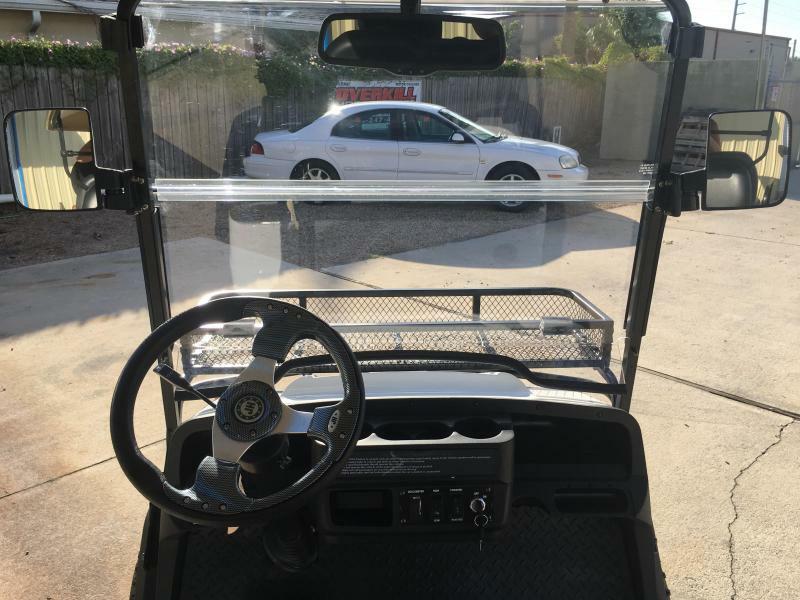 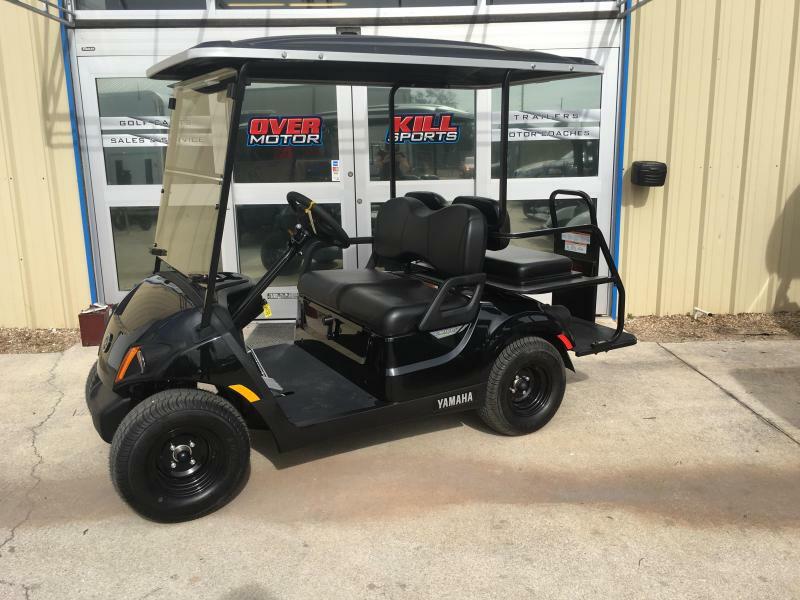 If this is not the golf cart for you please give us a call at and let us find the Overkill vehicle that fits your needs!